Slow network connection can be very annoying; I have experienced a lot of it that is why I decide to share this over here to help guys that are facing same problem. For you to download videos, games and large files from the internet you need a strong network connection. 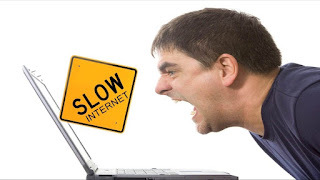 Although there are many things that can cause slow network connection but I will share few with you in this article.